Zinc die castings are shaped metal products that are shaped by machines called die casters. Die casters are metal formation machinery that take raw metals, heat them and then form them into usable products. Zinc Die Castings – MES, Inc.
Metal castings are some of the most important industrial products in existence. They serve as essential components in manufacturing equipment, helping to operate the machinery that assembles the industrial, commercial and consumer utilities that drive economies worldwide. Zinc is one of the many metals that are shaped into die cast products. Because of its low melting point, it is among the easiest and least expensive (in terms of die caster energy consumption) metals to die cast. Zinc die castings are applied in contexts throughout industry, commerce and even in consumer products contexts. Industrial manufacturers use zinc die cast components in their machinery. 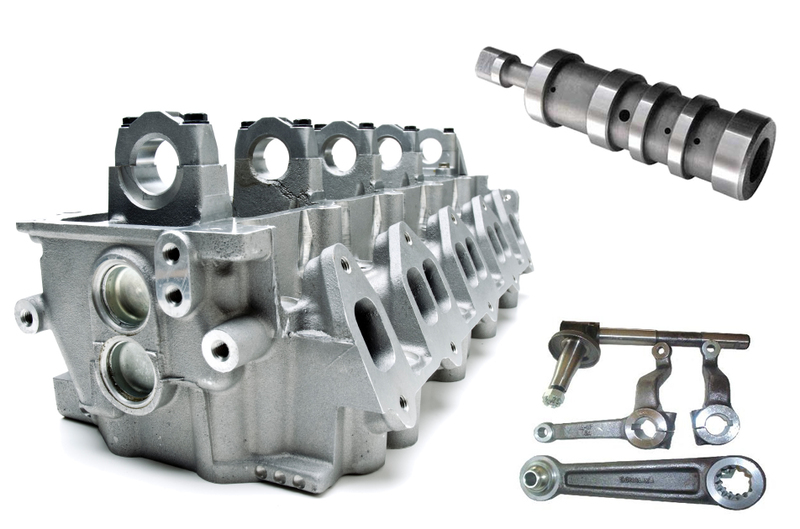 The automotive industry in particular makes extensive use of die cast zinc auto components. Zinc die castings are used in commercial settings as ornate door and cabinetry hardware. Novelty consumer products like belt buckles and medallions are commonly made of die cast zinc. 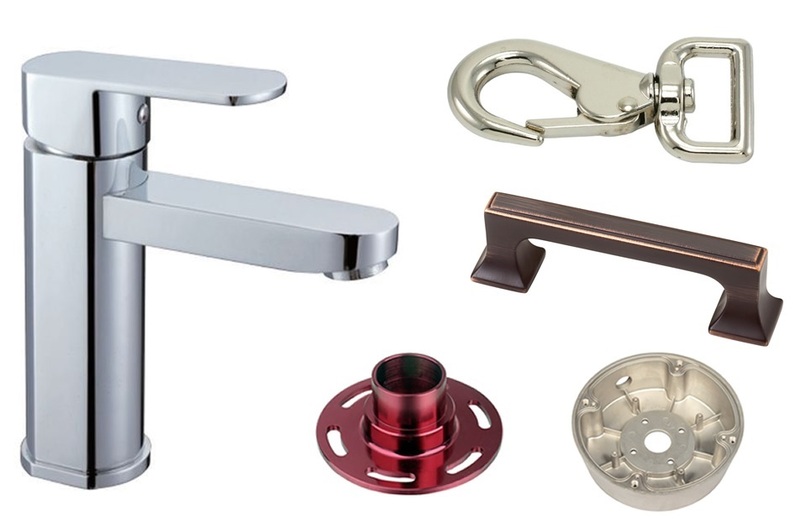 Fasteners, plumbing components and door locking equipment can also be made out of die cast zinc. Because of zinc’s low melting point, it is usually die cast using a hot chamber die casting process. Hot chamber die casting machines are a combination of a mold, pump equipment, inlet channels, heating chambers and heating elements. The zinc die casting process, like all other metal casting processes, involves heating and pressurizing the metal until it becomes molten. Once melted, the metal is forced into a mold cavity where it forms along the mold’s contours. Once the metal has taken the shape of the mold, it is allowed to cool, and it hardens as it does so. Once completely cooled and hardened, the metal is ejected from the mold as a newly die cast product. After emerging, the metal can be prepared for shipment to customers or for further processing. Zinc, because of its low melting point, can be melted and pumped by equipment without the risk of damaging the pumping equipment. Metals with higher melting points, which require higher operating temperatures for that reason, must be processed in cold chamber die caster. This is one reason why zinc can be more attractive as a raw material than aluminum or other metals with higher melting points.